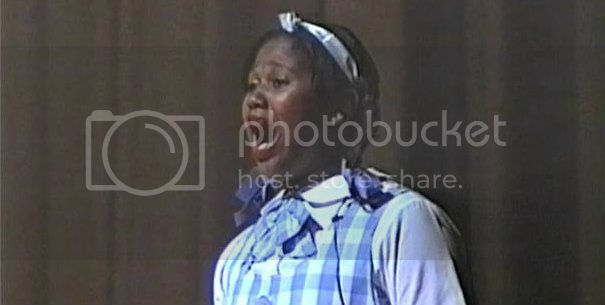 While I was listening to the latest episode of The Read, Crissle mentioned a video of a young Jazmine Sullivan singing a stellar version of "Home" from "The Wiz ." I promptly stopped the podcast and looked for the video. I. WAS. FLOORED. Of course we already knew Jazmine can sing, but this is a child in middle school singing like a seasoned pro. The performance is indescribable.